LL.M. 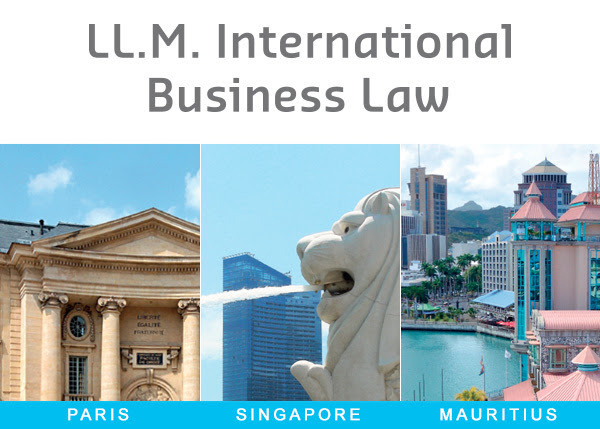 in International Business Law (Singapore) - Find Your LL.M. "The LL.M is a very good opportunity because it combines theory with practice, which en- ables huge professional growth and a good preparation for the international market. Hav- ing professors and students from all over the world enriches the experience and provides a different per- spective in International Business Law. In addition, the opportunity to study in Singapore is a unique chance to experience the dynamism of the Asian market and its different cultures." "This LL.M. program, on the campus of Singapore, is one of the best experiences I had, both professionally as well as culturally. I found the overall program insightful, in particular thanks to its practical approach. The possibility to work aside allowed me to have an overview of doing business in Asia, which is really helpful for an international career." 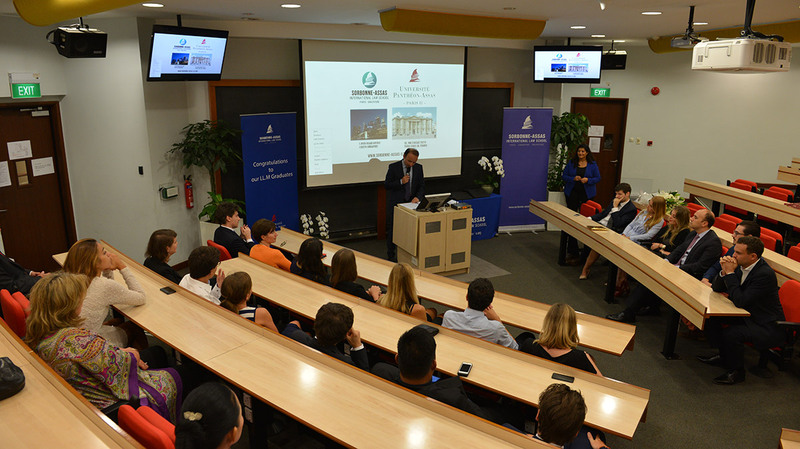 The summer courses, delivered by Sorbonne-Assas International Law School, have been created to introduce master level, LLB and professionals to International Finance and Corporate legal aspects. 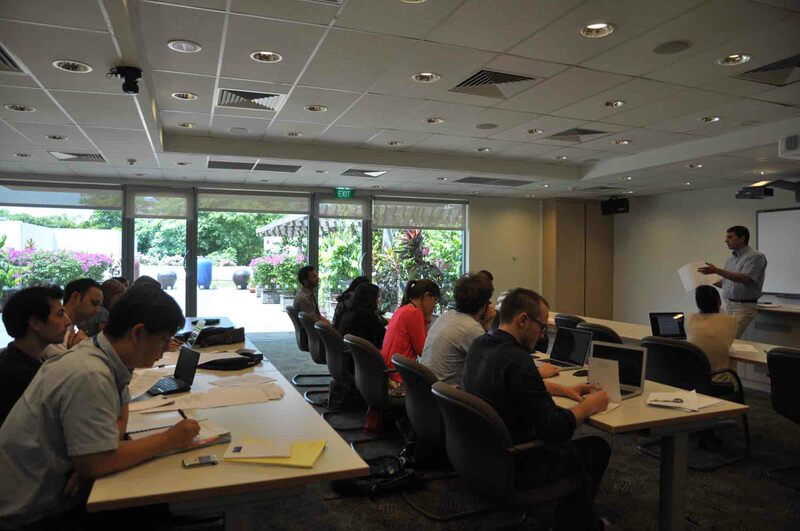 This unique 3-week course will allow participants from all over the world to understand various practices related to the International corporate structures, financial structures, commitment papers, and tax law with a legal practitioner's perspectives in Asia. 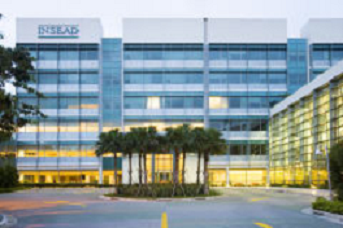 The Sorbonne-Assas International Law School Singapore campus is located in INSEAD Business School campus. This Summer Program is also an opportunity to discover the city of Singapore. Please check the summer programme brochure here.